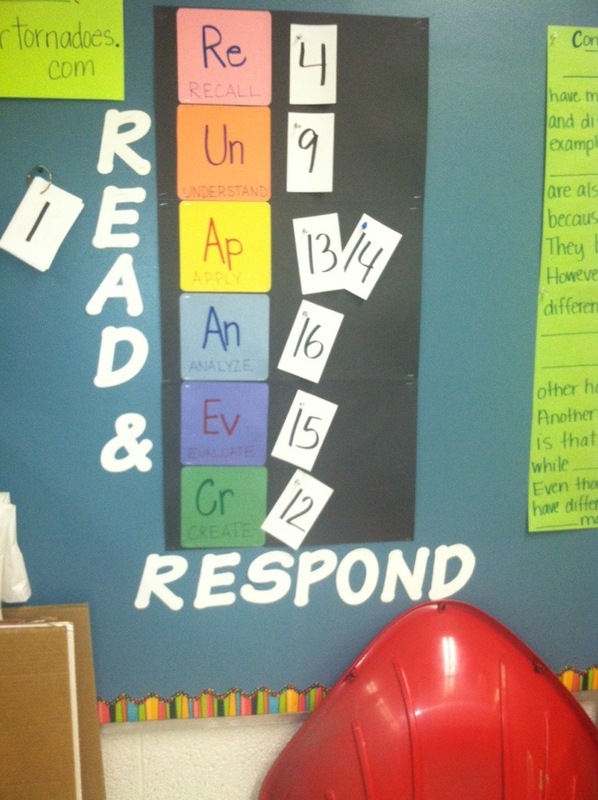 We don’t use iPads, but I like the idea of the interesting prompts! Feeling very constrained by the formulaic writing that we are doing in our school, all relying on the Lucy Calkins program. Sooooo repetitious! There is a nice variety. You could easily replicate these prompts in another format and use them in class. I think the students like them because they are different.